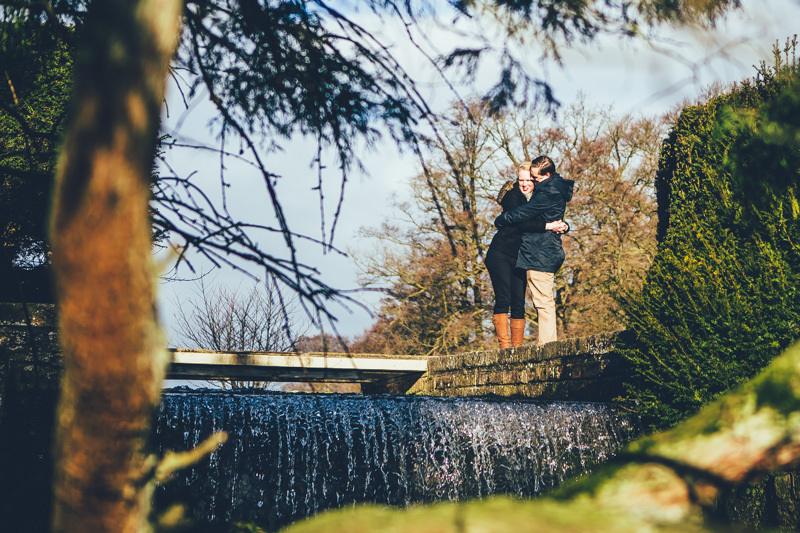 It was a cold, winter morning for Carla and Shawn’s pre-wed shoot at Newstead Abbey, but the sun was out! Carla admitted that she was a little nervous about the shoot to begin with, however, by the end she was far more relaxed…she may have even enjoyed it!! 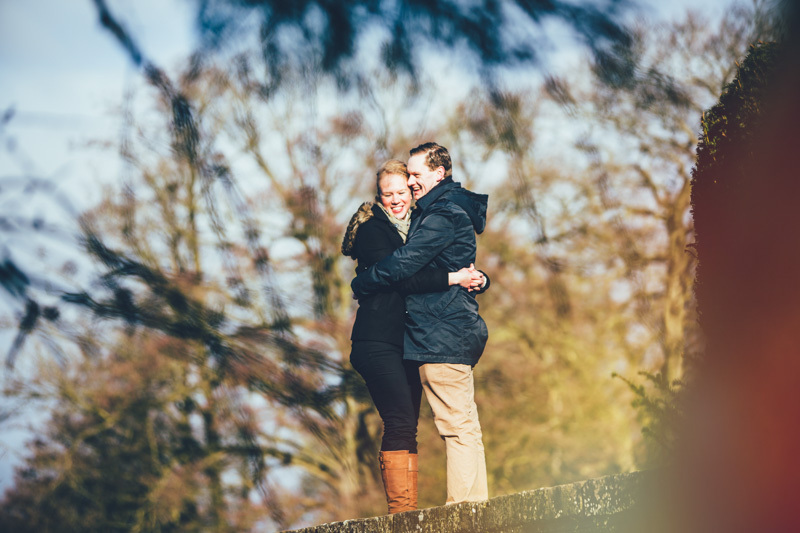 Their wedding in March will be our first for 2015, really excited to document it for them – not long now! Last Saturday we had the pleasure of capturing the celebrations surrounding Chris and Carol’s wedding day. Starting off at the Waltons Hotel in Nottingham where Carol was getting ready and Chris was spending time with his groomsmen and other family members. The ceremony was held at Newstead Abbey, we are always pleased to be able to photograph a Newstead Abbey wedding as there is so much to work with. After a few portraits we made our way back to Waltons Hotel for the wedding breakfast. Hopefully these images give an overview of what was a fantastic day.